Our supplier’s organic herbs and spices are hand-selected from the finest harvests each year. 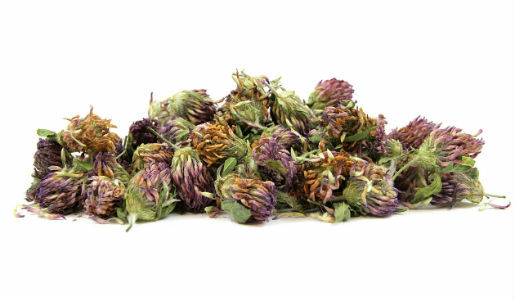 The herbs are trusted for their unmatched quality and freshness. 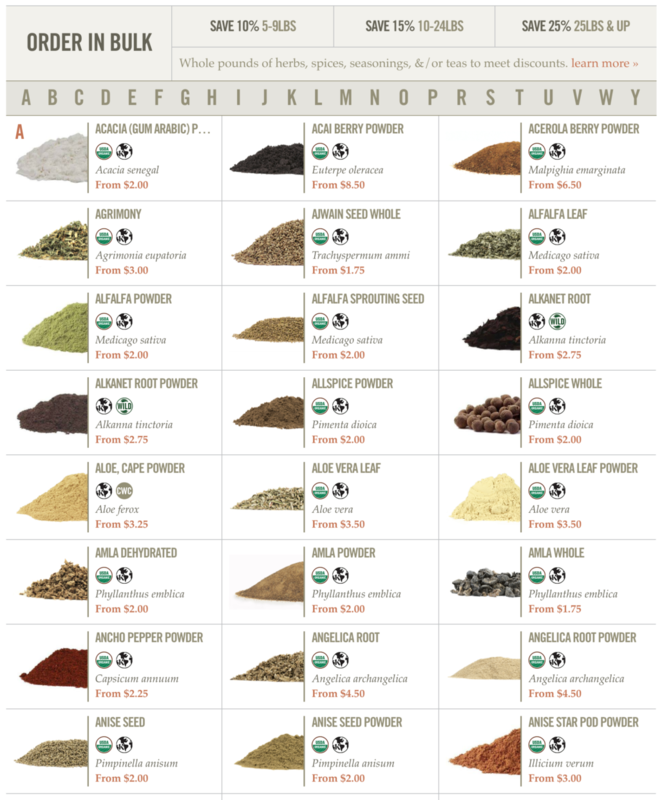 All of these herbs and spices are cut and sifted unless otherwise noted. When ordering in bulk, the more you order, the more you save!